Hepatitis B is a liver disease caused by infection with a virus. 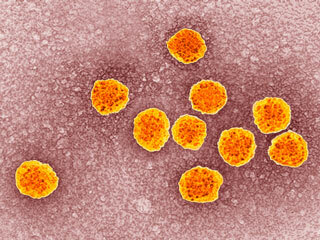 Hepatitis B viruses can get transmitted from one person to another. 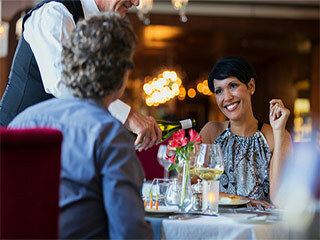 The term hepatitis means inflammation of the liver. Hepatitis B infection is not transmitted by hugging or touching an infected person. Hepatitis B is a liver disease caused by infection with a virus. It is called the hepatitis B virus. Most viruses can get transmitted from one person to another. The term hepatitis means inflammation of the liver. Inflammation means painful, red swelling of the part of the body that is injured or infected. When an organ becomes inflamed it may not work properly. Remove harmful chemicals and toxic products from the blood. Stores important nutrients and vitamins. Babies born to a mother with hepatitis B. 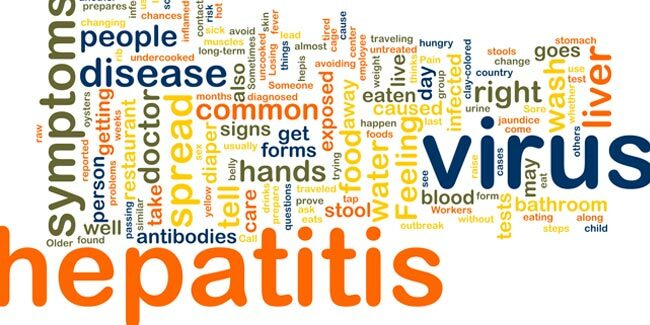 People living in close contact with someone who has hepatitis B. People living in parts of the world where hepatitis B is prevalent. People working with blood or body fluids (such as health professional, lab workers). People who have a history of sexually transmitted disease. People who use injection for drugs. Shaking hands or sitting with an infected person. Hugging or touching an infected person. Jaundice (yellowish discolouration of eyes and skin). Infection with hepatitis B virus can cause acute or chronic infection of the liver. If you have symptoms suggestive of liver infection your doctor will recommend tests to check for Hepatitis B. 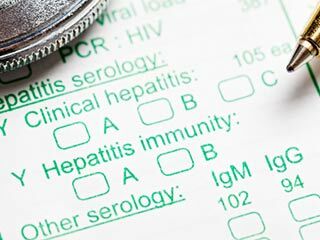 The blood tests can show whether you have chronic hepatitis B or the normal type. Other tests may be conducted if chronic hepatitis B is suspected. Treatment of acute infection includes supportive care. Supportive care includes giving medicines to reduce fever or control vomiting, fluids - oral or intravenous as required. 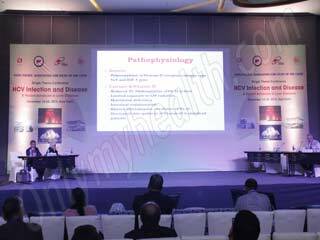 Specific treatment for Hepatitis B is given in cases of chronic infection. Treatment for chronic hepatitis B aims to slow or stop the virus from damaging the liver. Your doctor will recommend drugs and duration of treatment based on tests and symptoms. 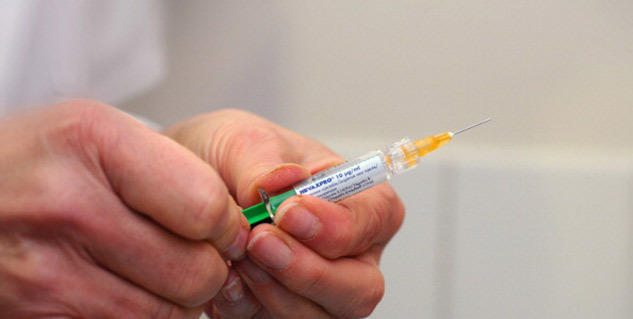 How can one prevent Hepatitis B?